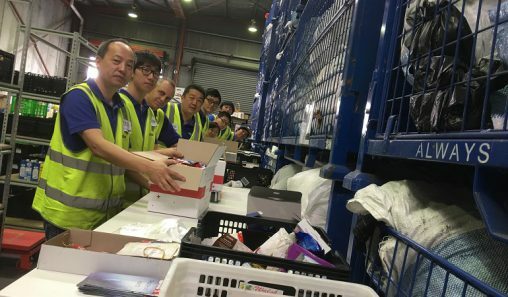 Samsung Electronics Australia has started to roll out its 2019 home entertainment range this week across major retail stores nationally. The range includes a series of new QLED 4K TVs and, Australia’s first 8K TV line-up. 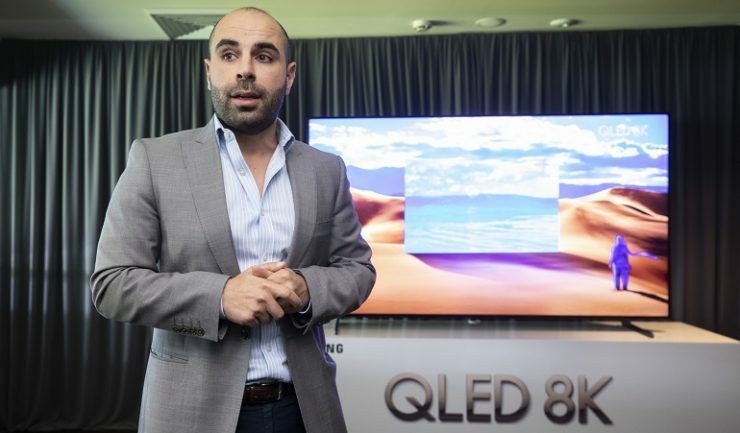 The 2019 QLED range, which was unveiled at an exclusive media event last week at the Sydney Cricket Ground, features more screen size options, picture quality enhancements, wider viewing angles, new design elements and intuitive smart TV upgrades. 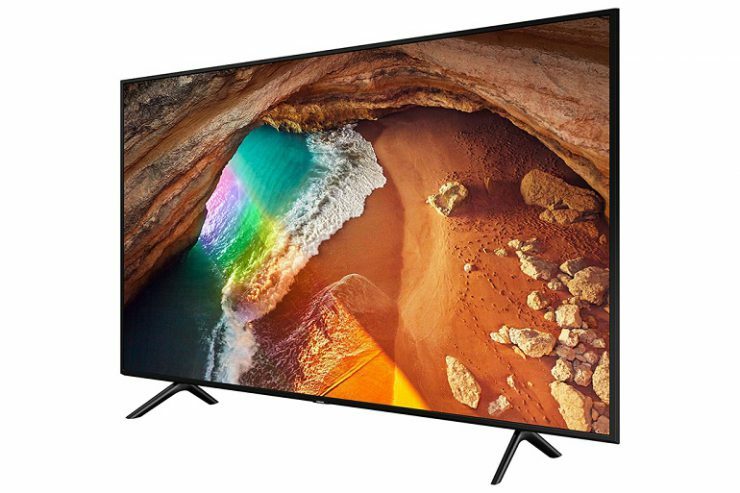 The QLED Q60 series is available in 55-, 65-, 75- and 82-inch; the Q75 series is available 55-, 65- and 75-inch; the Q80 series is available in 55-, 65- and 75-inch and the Q90 series is available in 65-, 75- and 82-inch screen sizes. 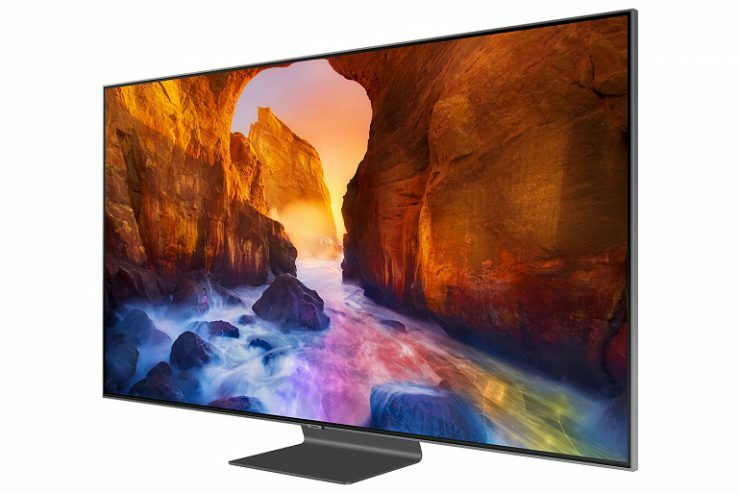 The Q900 QLED 8K TV is available in 65-, 75- and 82-inch screen sizes. Quantum Dot technology is at the heart of the new range, alongside HDR10+ and Ultra Bright technology to manage the TV’s contrast and colour. Samsung’s enhanced Anti-Glare technology, featured on the Q80 and above QLED TVs, actively reduces glare in brightly lit rooms. The Q80 and above QLED TVs now also feature wide viewing angle technology, reducing colour shift and blooming effects to viewers at extreme angles at the sides of the screen. In addition, Direct Full Array Elite is now available in more QLED TVs than ever before, being introduced on the 2019 Q75 and above models. Direct Full Array Elite allows for precise backlighting control when paired with advanced picture mastering algorithms. 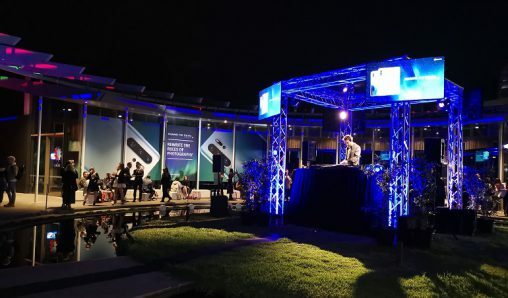 In addition to AI Upscaling, Samsung has introduced Intelligent Mode to adjust content, screen brightness, sound and volume levels to the scene being played, as well as the ambient light levels in the room. Another new addition is Adaptive Brightness Control, which uses an inbuilt ambient brightness sensor to detect light levels in the room and adjust the brightness of the content on-screen. This is combined with Adaptive Sound that analyses frequencies scene-by-scene to optimise the balance between music, dialogue and action, as well as using an in-built equaliser to regulate volume. 2019 RU8000 and above TVs now work with Bixby, Google Assistant, Amazon Alexa and Apple Airplay 2 will be available in the second half. The new Bixby feature gives users the ability to easily access the content they want from YouTube and Netflix via voice command, including using the Google search engine to perform conversational Q&A functionality. Ambient Mode returns to the entire QLED range, offering a greater variety of image and information options, as well as new themes. It can now be customised when users take a photo of their furniture using their smartphone, the colours come alive on the TV. 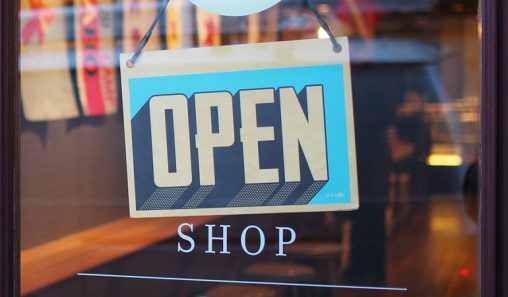 Samsung’s unique One Clear Cable will be available on select models, and Samsung’s One Remote Control has also received an upgrade with a dedicated button to access Netflix, Amazon Prime, and the TV’s web browser. Following the success of the award winning N950 soundbar, Samsung is expanding its range of Dolby Atmos and DTS:X capable soundbars with the Q Series. The Q70 soundbar combines Samsung’s Acoustic Beam technology and object-based sound to deliver true Dolby Atmos and DTS:X sound from the soundbar. Samsung’s new Adaptive Sound, 4K HDR10+ pass through, is complemented by the ability to pair every soundbar in the range with wireless rear speakers. The 2019 Q Series soundbars are compatible with Amazon Alexa to help users control the TV using the SmartThings app to manage entertainment using voice. All models in the 2019 Q Series soundbar range feature a dedicated Game Mode, which reduces input lag. 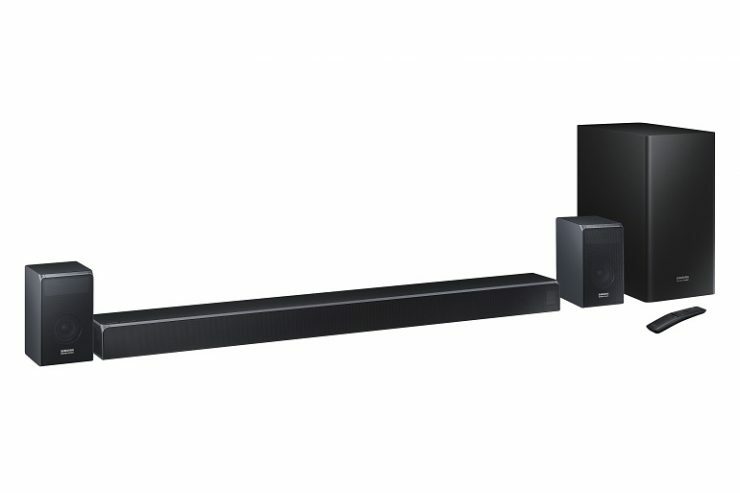 RRPs start from $799 for the Q60 soundbar and the Q90 soundbar has an RRP of $1,999.